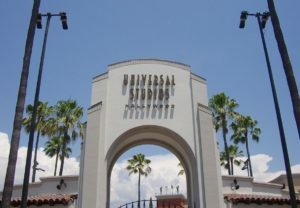 Universal Studios Hollywood Inaugural Run Event beginning May 2019! Hey Dopey, Goofy, Coast-to-Coast and all other runDisney fans! 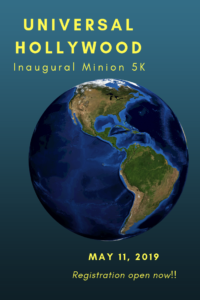 Universal Studios Hollywood is joining the 5K RACE! 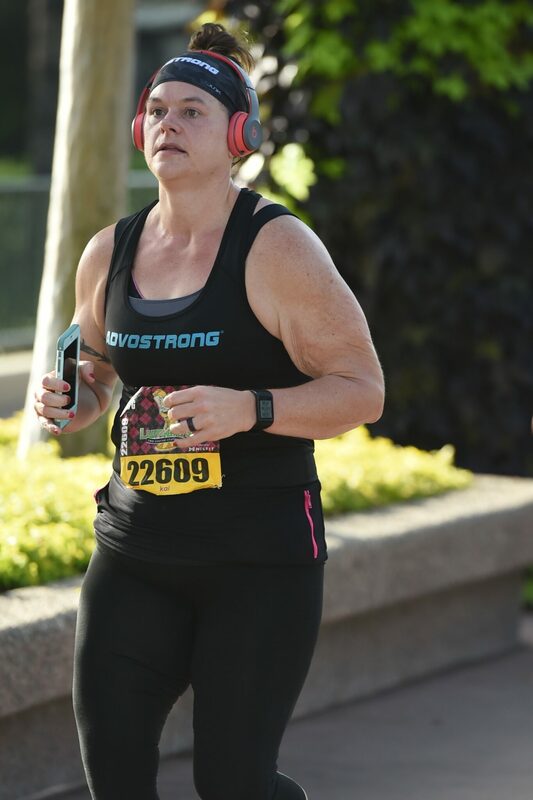 Standard Package, $75– includes Minion 5K medal, 5K bib with chip timer, t-shirt, pin, post-race drinks, custom digital finisher certificate, complimentary general parking and discounted post-race park tickets with early admission. 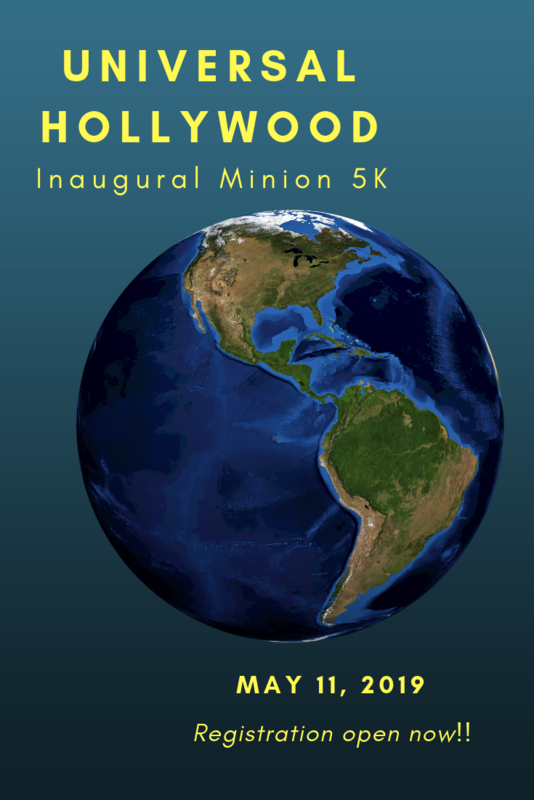 VIP Package, $135– includes standard registration items plus VIP check-in, complimentary valet parking, post-race VIP breakfast, reusable “Running Universal” water bottle, individual meet and greet with Illumination’s Minions. Fan Package, $45– includes Minion cap, Minion drawstring bag, guaranteed access to the Fan area at the finish line and complimentary finish line drinks. 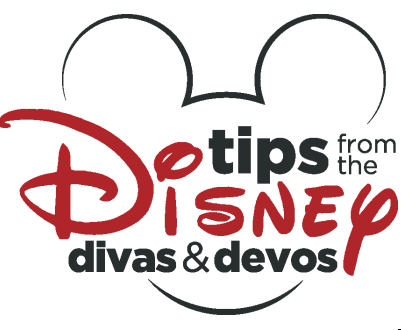 Pass Members and USH/NBCU Team Members– may register for standard and VIP packages at a discounted rate. All guests must be 5 years or older on race day. Registration fees and purchases are non-refundable and non-transferable. Bibs may not be sold, transferred or traded. Participants must pick up their own bibs. Strollers, joggers, baby carriers, wheeled vehicles (scooters, skateboards, bicycles, etc) and walking aides (walkers, canes, etc) and animals are prohibited on the course. All runners must maintain a 17 min/mile pace in order to remain on the course. Participants may begin packet/bib pick up on Thursday, May 9, 2019 at E.T. Parking Garage. Each participant must be present with a valid photo id. Parents/legal guardians must fill out a race waiver for their minor child and pick up the packet on their behalf. The race corrals will open at 5:00 am Saturday May 11, 2019. 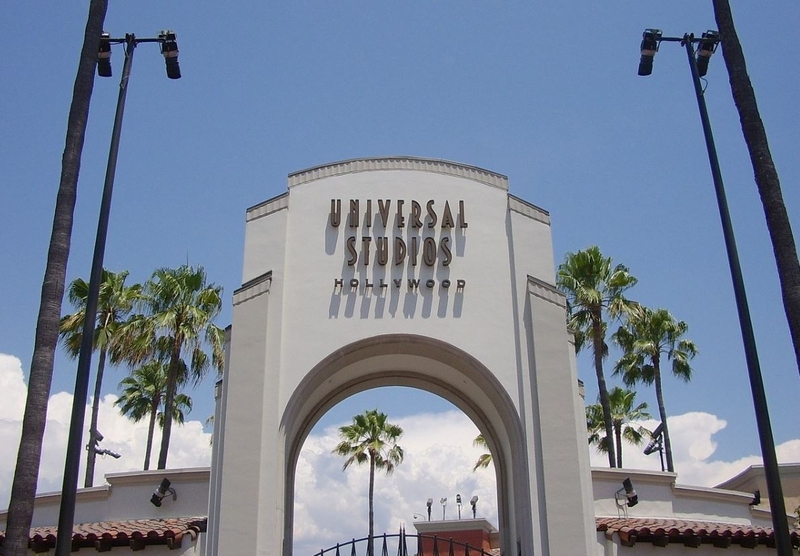 Runners will gather at Universal Hollywood Studios main gate. 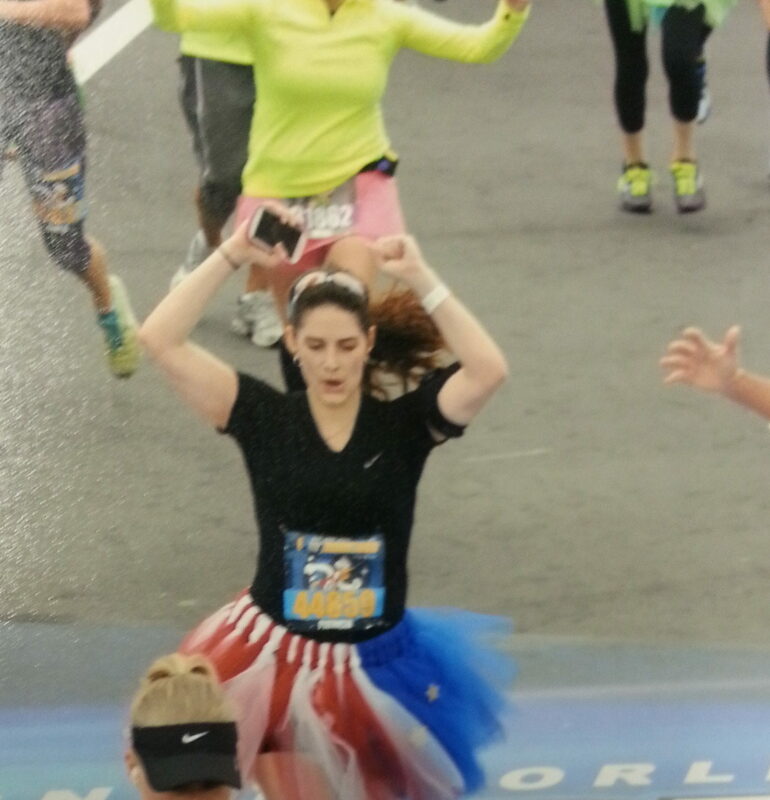 The 5K will begin at 6:00 am followed by breakfast at 7:30 am on Universal City Walk. Costumes are welcome, but must be family friendly and adhere to certain standards. No weapons or props resembling weapons allowed. Selfie sticks are prohibited on the course and in spectator areas. No strollers, wheeled devices, walking aides or animals allowed. Headphones are not recommended, as they prevent you from hearing safety announcements. Children under the age of 5 and non-registered individuals are not allowed in any runner area. This includes the corrals, course and other runner-specific areas. Flags and flagpoles are prohibited on the course. There will be no bag check on race day. 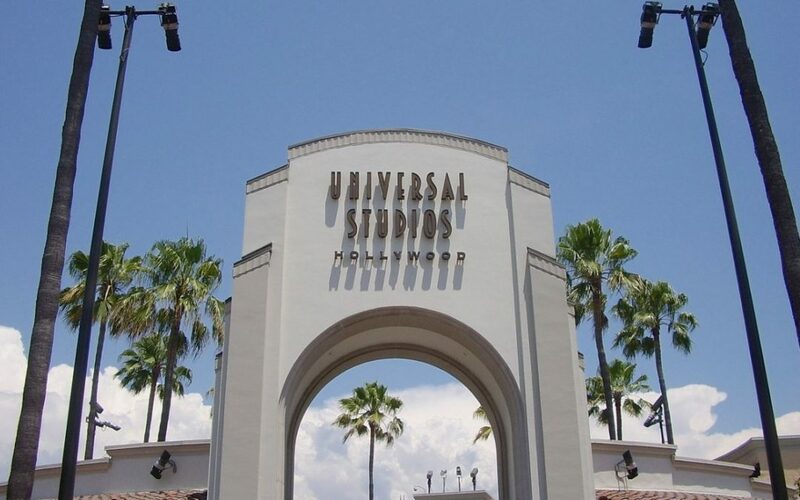 Runners are encouraged to leave unnecessary items behind or utilize Universal Hollywood Studios lockers, locate on City Walk. 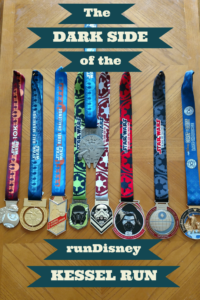 runDisney Runners-lace up for Universal Hollywood’s Inaugural run event! All awards will be mailed within 4-6 weeks after the event. Are you ready to start planning your run vacation, but you aren’t sure where to start? Contact our recommended travel agency, All Dreams for Travel, and let them work out all the details for you. Click here to request a quote! 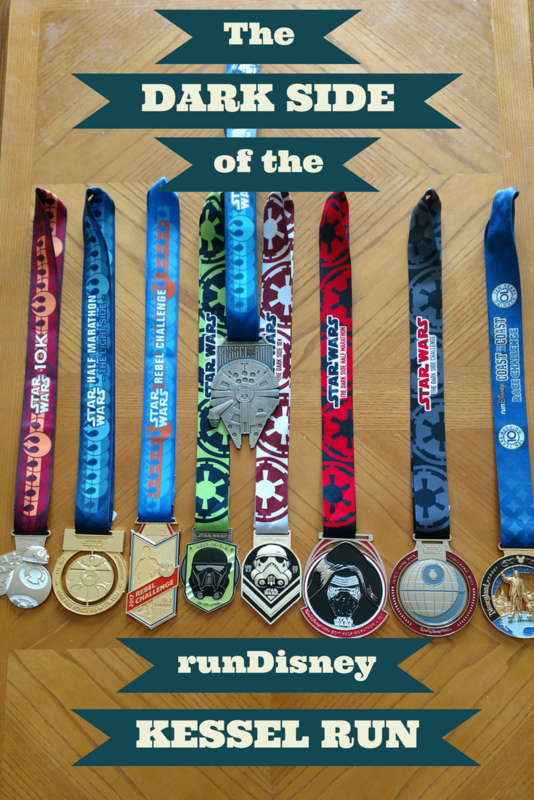 runDisney Heroes, Who will you run for?